Boseong Sejak Hwangcha is a unique heritage balhyocha from an organic garden in Boseong run by Mr Choi. Handmade by his grandmother according to her secret recipe, it is mildly fermented and oxidised. It produces a light, tangy liquor with woody, stony, spicy and fruity notes. 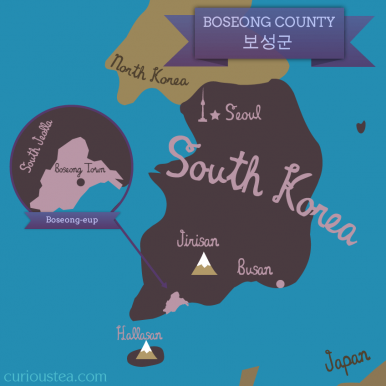 Boseong Sejak Hwangcha (보성군 세작 황차) is an organic balhyocha tea from the Choi family plantation located in the famous Boseong County of South Jeolla Province. The spring Sejak (세작) grade is plucked in April is the second flush after the rare and expensive Ujeon (우전) grade. 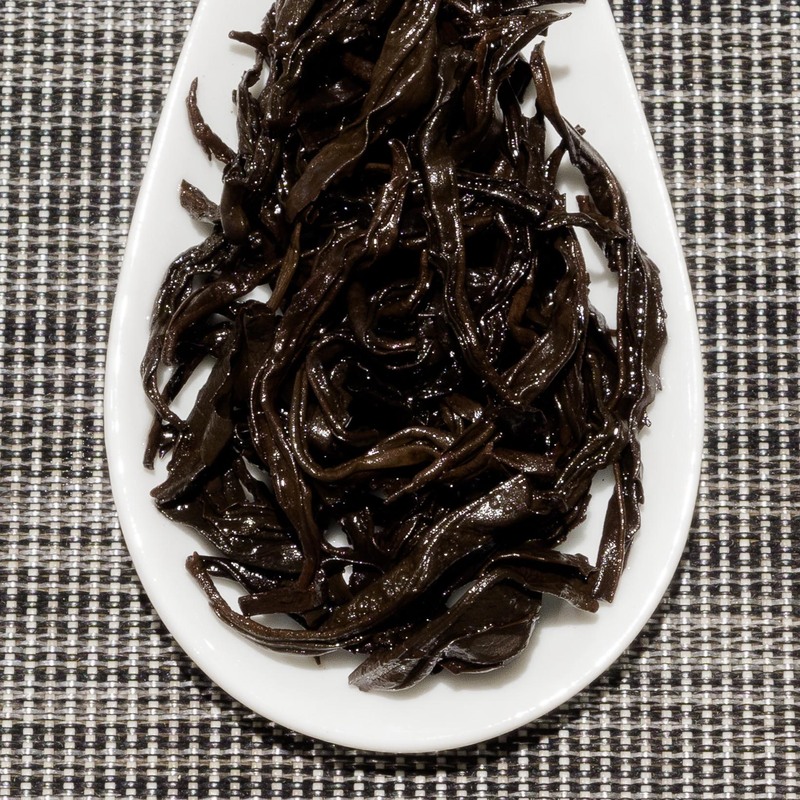 The name Sejak Hwangcha refers both to the flush of this tea and the fact that it is a balhyocha (발효차), a special kind of ‘fermented’ tea from Korea. 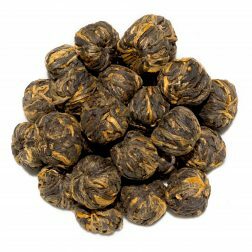 This tea has full organic certification, was picked in April 2017 and is sourced by us directly from the Choi family. We visited the Choi family plantation in early spring of 2017. While still being early for the first harvest of the year we were able to see their beautiful plantation and facilities. The family has owned this plantation for 3 generations and the tea making knowledge passes down from one generation to the next. 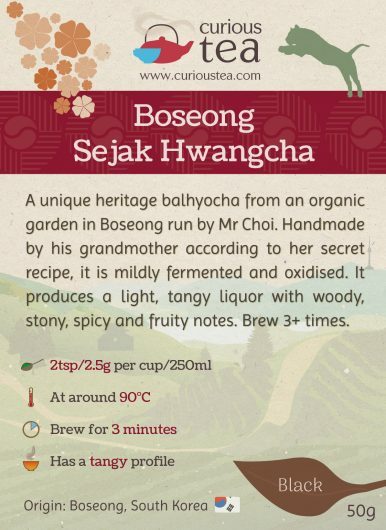 Sampling some of the teas, our particular favourite was this traditional Boseong Sejak Hwangcha fermented tea, or balhyocha, handmade by Mr Choi’s grandmother according to her secret recipe. She makes only a very small amount every year, most of which is drunk by the family and friends. 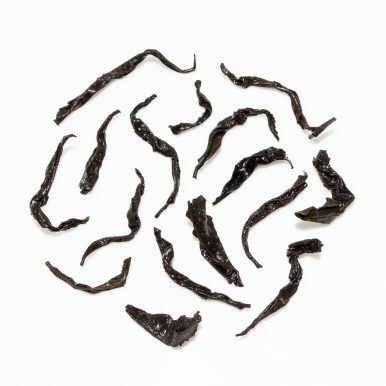 We are extremely privileged to be able to offer a small amount of this rare and unique tea to our customers! Hwangcha (황차) is a type of tea that is unique to Korea. It can also be called balhyocha, paryocha, ‘fermented’ tea or ‘yellow’ tea. 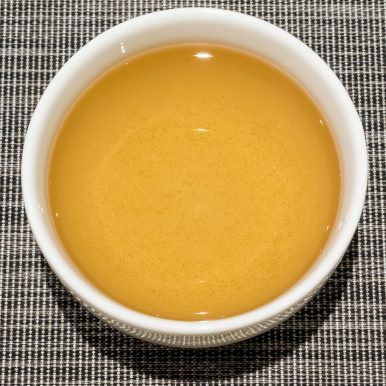 It doesn’t have much in common with the traditional Chinese yellow tea. 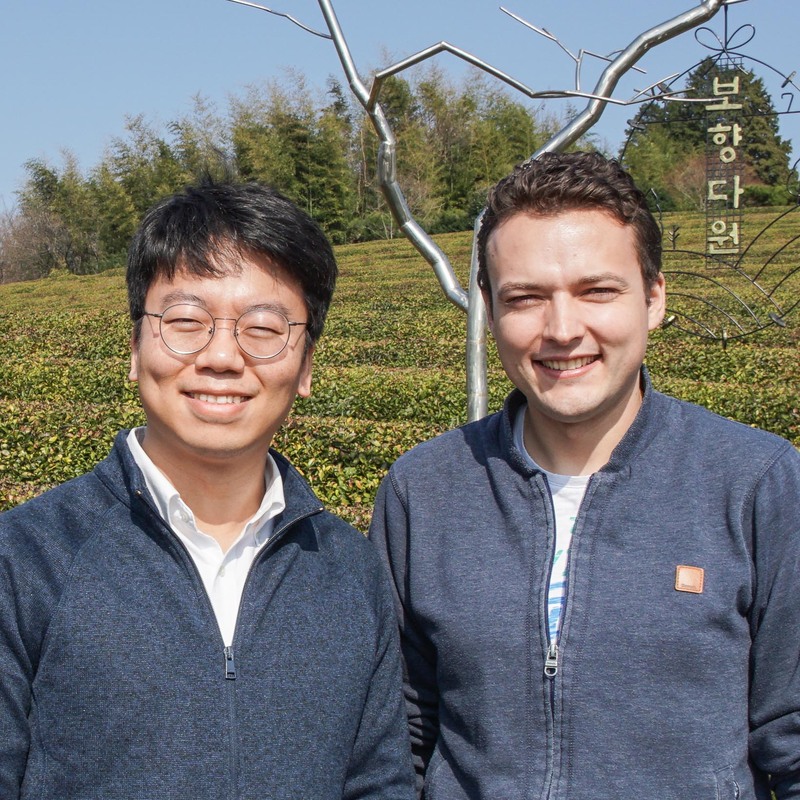 Rather the ‘yellow’ tea name in Korean seems to stem from the appearance of the leaves during processing and perhaps also the brewed liquor, which is yellow in colour and in between green nokcha and red hongcha. Each tea maker will have their own recipe for balhyocha, with many varying processing methods. 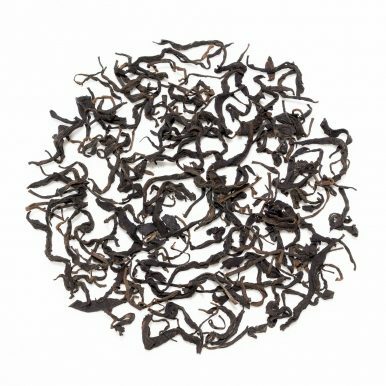 It means that it is almost impossible to classify hwangcha according to the usual tea classification methods and it really does belong to a category of its own. 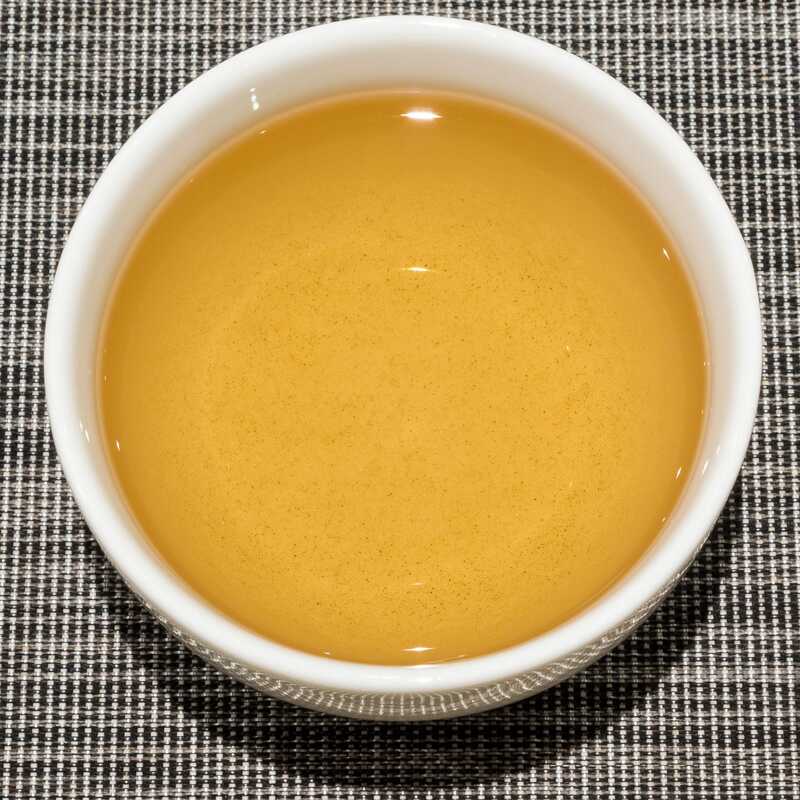 Some hwangcha teas achieve partial oxidation of the leaves through a normal oxidation process whereby the chlorophyll in the leaves is enzymatically broken down. 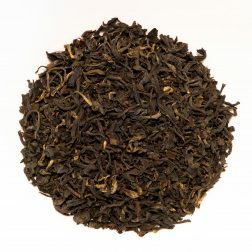 This process will result in a normal black tea if the oxidation is allowed to continue or in an oolong if the oxidation is halted at a partial stage. 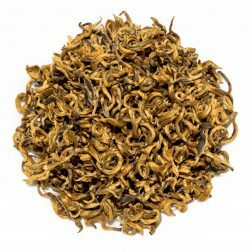 This Boseong Sejak Hwangcha is slightly different to some of the other hwangcha teas that achieve partial enzymic oxidation as this tea does also undergo fermentation in the true sense of the word. It goes through a fermentation process utilising aerobic microorganisms to achieve the desired fermentation and oxidation level. While similar to other post-fermented teas, such as pu-erh from China and goishicha from Japan, the techniques employed are unique to the Choi family. This fermentation process results in a unique flavour profile whereby all tannins and astringency are removed from the finished tea. This Boseong Sejak Hwangcha is a fermented balhyocha tea that has large wiry leaves. It produces a medium strength liquor that is bright yellow-amber in colour with a tangy aroma. The profile is light, with a clean flavour. There is no astringency or bitterness present. The tangy and fruity profile has woody spruce and spicy cinnamon notes. The finish is a little stony and clean. 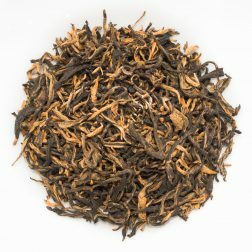 This tea has complex flavours, the woody aspects of which remind of walks in a winter pine forest. 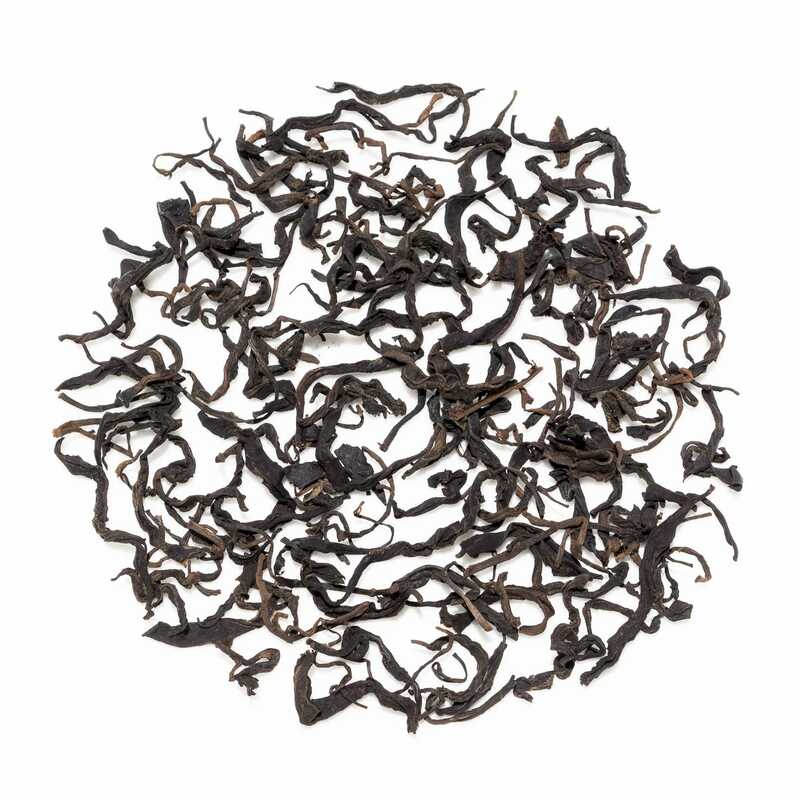 These woody flavours are masterfully balanced by the spicy and tangy notes to create a captivating cup of tea.